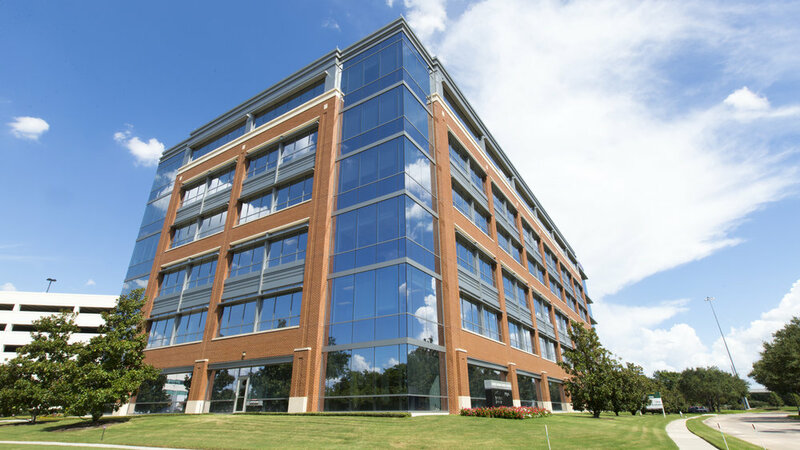 Three Sugar Creek represents the highest standard of Class "A" office space available in Sugar Land, one of Houston's most prestigious submarkets. Three Sugar Creek incorporates high-quality finishes that are second to none, including high performance glazing, floor-to-ceiling granite restrooms, expansive common areas with mahogany and stone finishes throughout, Otis high-speed elevators, and a 5-level parking garage offering a substantial 4 per 1,000 ratio. At over 152,000 square feet, this property features 9’-1/2” feet floor-to-grid ceiling heights, column free corners, and state-of-the art mechanical and electrical systems. With convenient access to both U.S. Highway 59 and Highway 90, Three Sugar Creek is surrounded by abundant amenities, including restaurants, retail, hotels, and conference centers, and is positioned at the heart of a robust employment base. 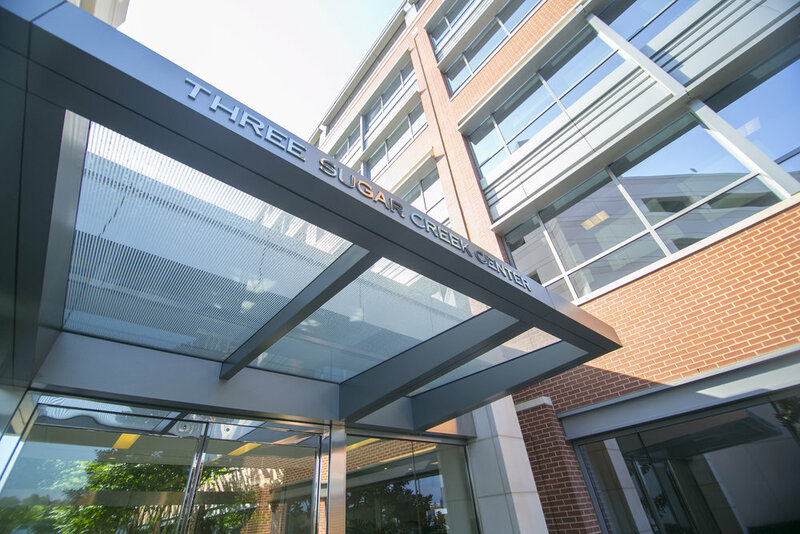 Three Sugar Creek sets the benchmark for top-flight office space in the Sugar Land market and suburban Houston.